Innovating welding is a part of Kemppi’s DNA. After saying that, it is only fair to admit that we are dealing with an extremely complicated mission. Why? Because in welding, true value originates from understanding our customer’s needs, their business, and the business of their customers. At Kemppi, we have always been pioneers through challenging the conventional – arc welding technologies, processes, and production. This has been our way to produce new value for our customers. Or as Dr. Christian Grönroos said it, only by understanding your customers’ processes can you produce the best value for them. How could we support our customers in finding new value, then? As digitalization keeps accelerating, it redefines what kind of support you can expect from your welding systems and equipment. 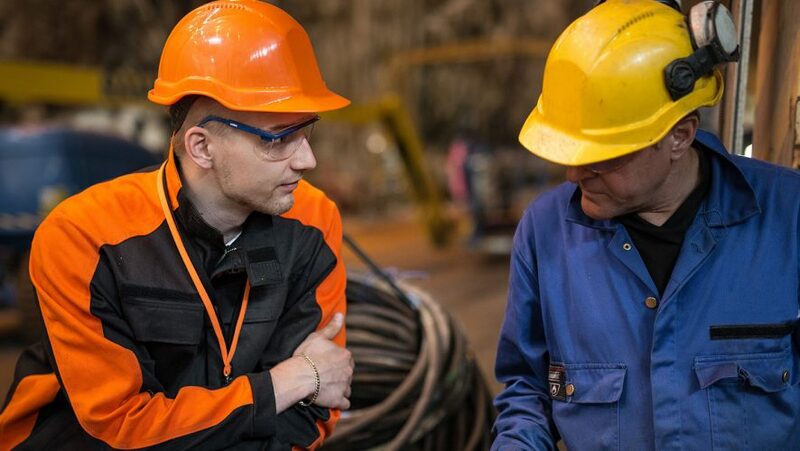 Connectivity has a direct impact on performance and usability, safety and welding management capabilities in extreme industrial welding production. In the ready-to-weld category, durability and the joy of welding form the most valued combination in the market. When a welding company is looking for a new solution, the seller must have a different solution available to match their needs. When there is a call for a very high capacity fit for a wide end product range, connectivity and usability become critical. Today, industrial welding is smart and a highly digitized operation that allows maximized profitability, quality and personal safety. The return on investment is high. At Kemppi, this means K8 level. In other business situations, maximized reliability built on proven smart technology beats connectivity. The enduring, advanced and upgradable solution offering high performance could be a better match. In this case, your choice is either K7 or K5 level. If you are interested in a smart investment route to increase efficiency and quality in a wide variety of welding jobs, the K3 level equipment with solid built quality and basic arc characteristics without compromises is our recommendation. 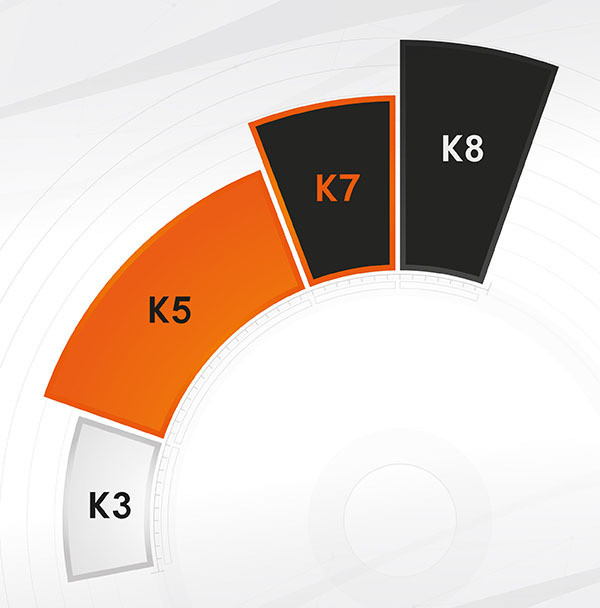 To learn more about the Kemppi value levels in practice, you can browse our manual welding and automated welding equipment offering. We like to think that no matter what your need is, you will always find a Kemppi solution to fulfill it. It would be great to hear your comments on our thoughts. Have we understood your challenges at all? D.Sc (Tech) Industrial Business Management, Senior Advisor, Industrial Business Strategist. 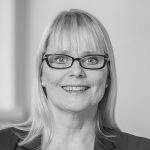 A true digitalist with strong experience in global solution business and B2B marketing management. Curious about customer journeys, advocates integrated marketing communications.